Middletown is a town in Newport County, Rhode Island, United States. The population was 16,150 at the 2010 census. 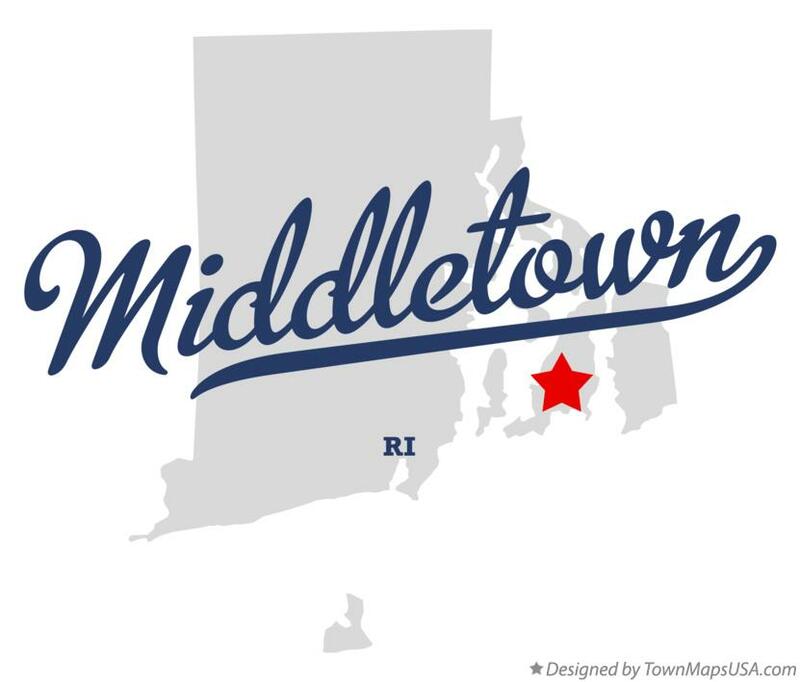 It lies to the south of Portsmouth and to the north of Newport on Aquidneck Island, hence the name "Middletown." Various issues including unjust taxation and a growing population caused the freeholders living in the northern section of Newport to petition the general assembly for independence. As a result of the petition, the land that Middletown occupies was set apart in 1731. The town was incorporated in 1743. During the 1980s, large sections of East Main Road and West Main Road running through Middletown began to be commercialized, and by the late 1990s, the area had become Aquidneck Island's central business district.